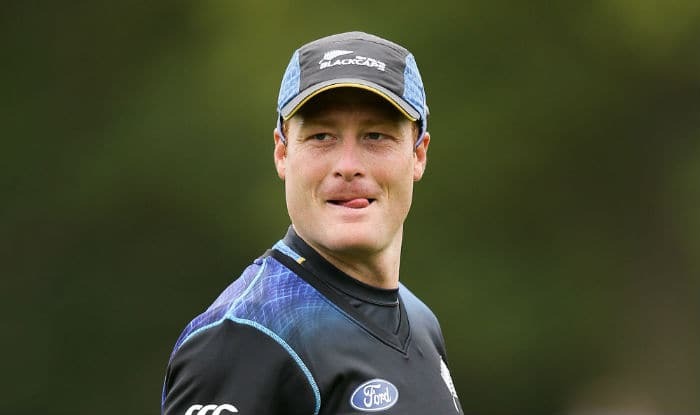 Senior New Zealand opener Martin Guptill has been ruled out of New Zealand squad for the upcoming three-match T20 series against India after failing to recover from back injury. Guptill will be replaced by all-rounder Jimmy Neesham, who also featured in the final two ODIs against India in the recently concluded five-match series. Guptill sustained injury prior to the final ODI against India and now will be eyeing a return against Bangladesh in a series starting next week. The three-match T20 series against India starts on February 6 at Wellington, followed by second match at Auckland’s Eden Park on February 8 and the final game at Hamilton on February 10.